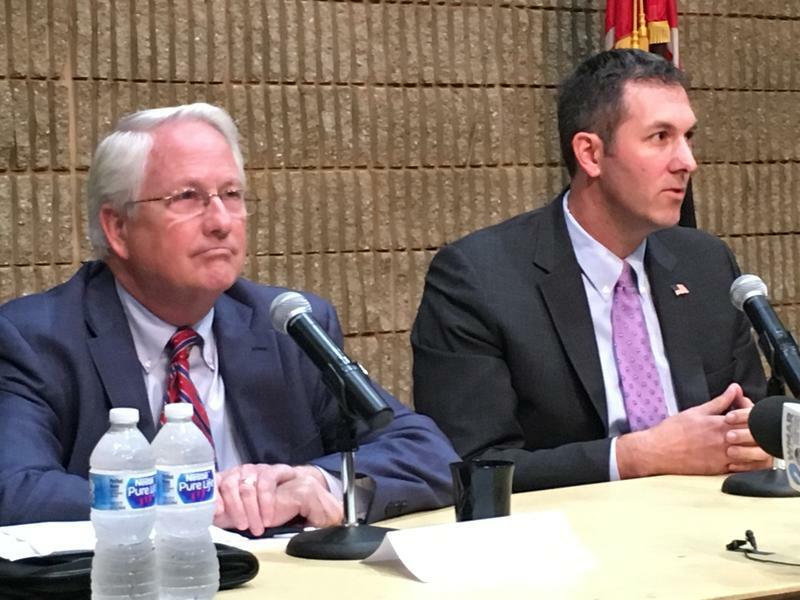 The candidates running for Baltimore County Executive debated for the first time Tuesday, and they differed over whether to provide universal prekindergarten and free community college tuition. How they answered those questions crystallizes how they are running their campaigns. Public schools are opening across the state Tuesday. 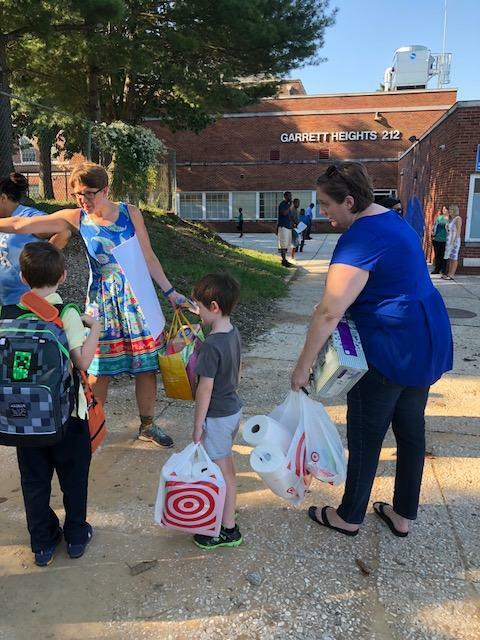 The academic year begins with Baltimore County officials grappling with how to keep the district’s roughly 114,000 students safe. 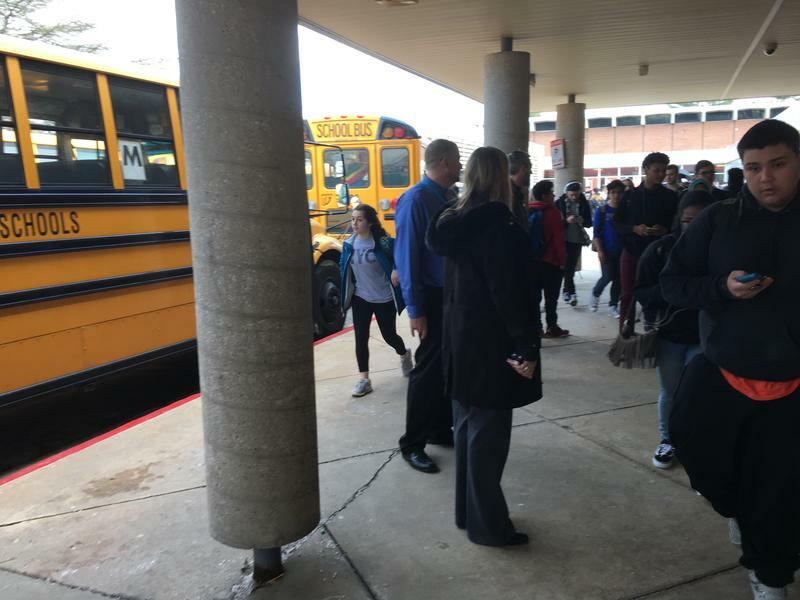 There is a political time bomb ticking in Baltimore County, and it has to do with crowded high schools. 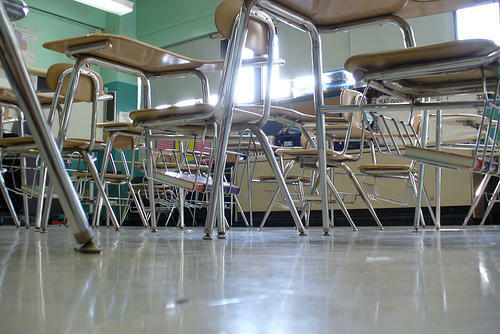 A study projects that in the next 10 years, there will be 1,700 fewer seats in county high schools than will be needed. County leaders find themselves looking for what one economist says is the least offensive way to deal with the problem. 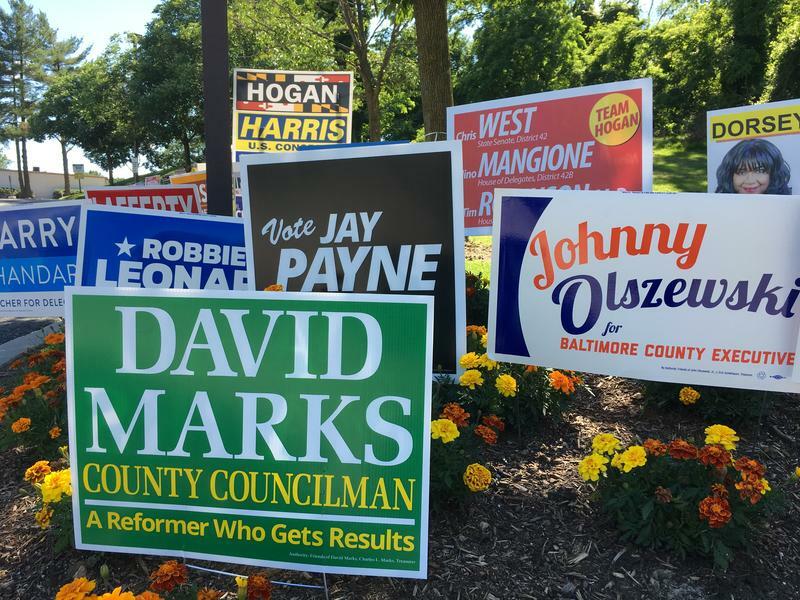 Early voting is under way and Baltimore County residents will for the first time elect some of the members of the school board. The way it’s being done can be confusing, but there are those who think electing school board members is the key to mending the current, fractured board. WYPR’s John Lee joined Nathan Sterner in the studio to talk about it. Baltimore County school officials are to present their proposed budget to the County Council Thursday. At the same time, they’re working on a five-year strategic plan for the schools. 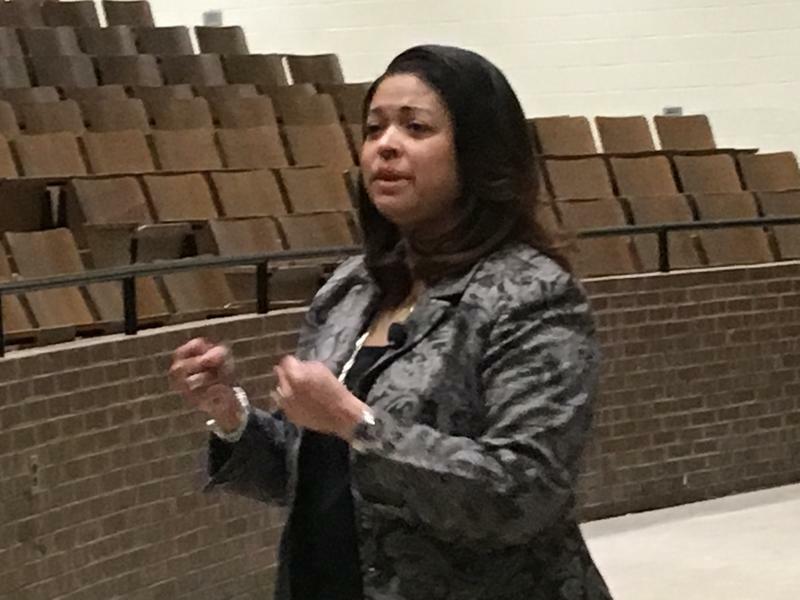 All this is going on while Interim School Superintendent Verletta White’s future remains in limbo, and her supporters on the school board make another pitch to the state school superintendent to allow them to hire her permanently. Two Democrats running for Baltimore County Executive are promising to build three new high schools, Dulaney, Lansdowne and Towson. But that promise would cost taxpayers hundreds of millions of dollars and it’s not clear where they would find the money. Baltimore County’s school board voted Tuesday night to remove the word "acting" from Verletta White’s title and make it just Superintendent of Schools. Now, White, who has been acting superintendent for nearly a year, says it’s time to hit the reset button and begin working to restore people’s faith in the county school system. The Baltimore County School Board Tuesday night decided to delay a decision to renovate Lansdowne High School until its next meeting in May. Some board members objected to the planned renovation, saying that Lansdowne is considered the high school in the worst shape in the county and should be replaced. 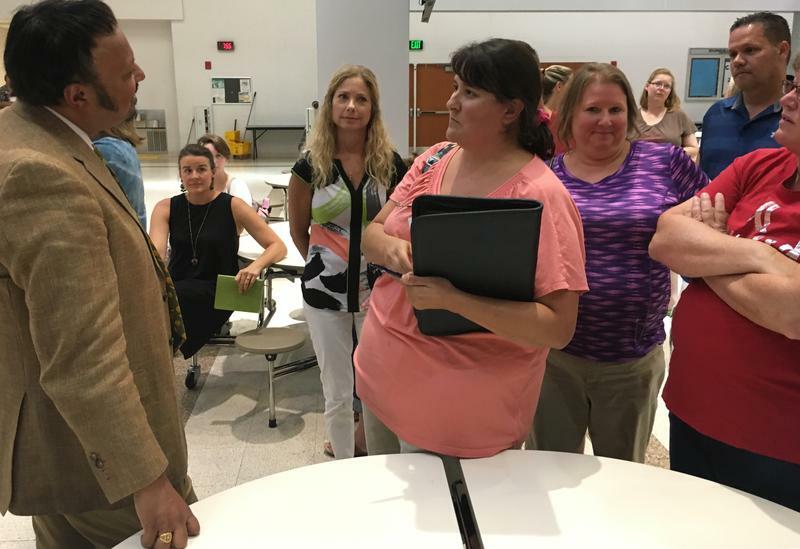 The Baltimore County School Board’s meeting Tuesday night broke out in open warfare, as members grappled with two controversial issues. The board green lighted a $140 million computer contract, and decided to move ahead on a nationwide search for a new school superintendent. 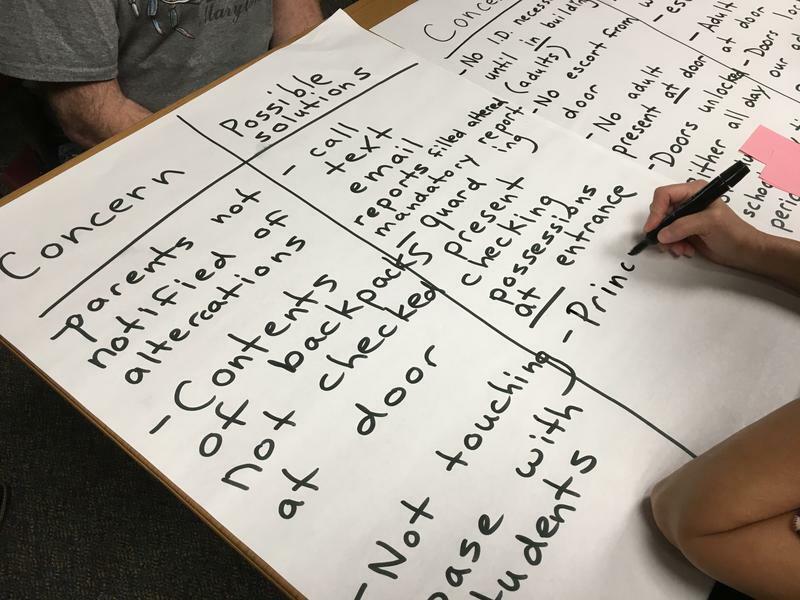 Parents and teachers recently gathered with school administrators and it had the feeling of a classroom exercise. They sat around tables and made T-charts with poster paper and markers. On the left, they listed safety and security problems, on the right possible solutions. Christopher Jakubiak, who has two daughters, one at Dumbarton Middle, the other at West Towson Elementary, wasted no time telling his number one top-of-the-T-chart worry. “What happens when an active shooter or someone who is intent on harming kids shows up at the school grounds?” Jakubiak asked. If you want to run for the Baltimore County School board, tick tock. Tuesday night is the deadline to file to be a candidate for the county’s first partially elected school board. At the last minute and after a plea for candidates, the races are becoming more competitive. 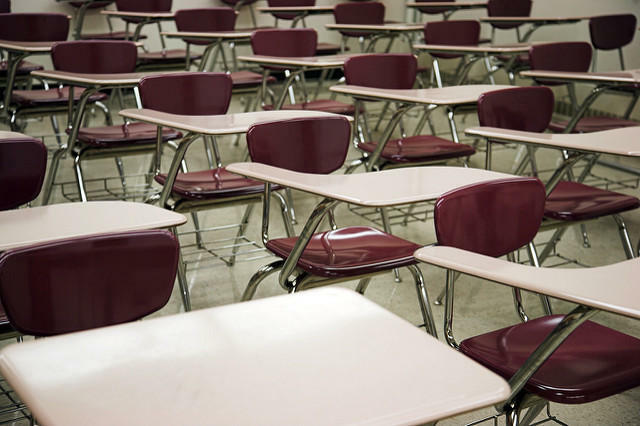 The Baltimore County School Board agreed last night to start the process for a nationwide search for a permanent school superintendent. 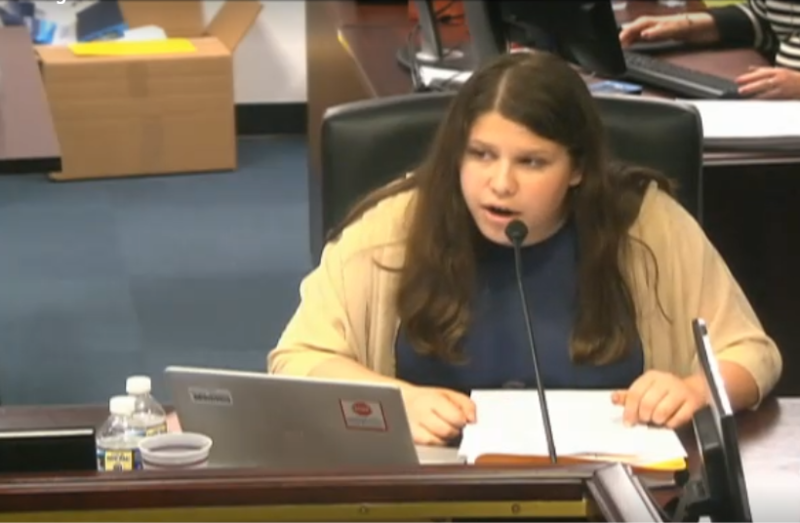 The Baltimore County School Board heard a passionate plea from its student member last night for support for the student-driven March for Our Lives protest in Washington, D.C., in response to the mass murder of 17 people at a Broward County, Florida, high school. The board did not take a stand on whether to support the March 24 demonstration. 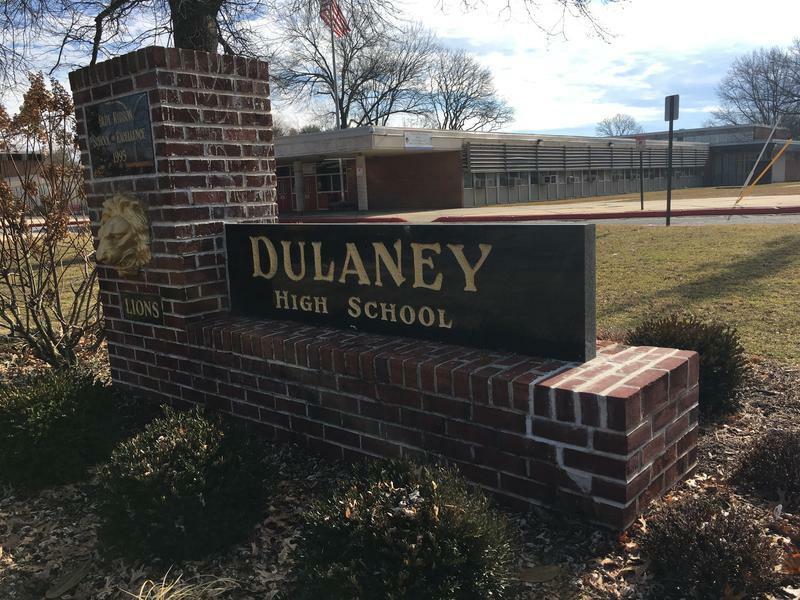 The Baltimore County Council—Democrats as well as Republicans—are defying County Executive Kevin Kamenetz over his plans to build a new Dulaney High School. Members from both parties sent a letter to Kamenetz Tuesday, putting him on notice they will block the project from getting off the ground this year. 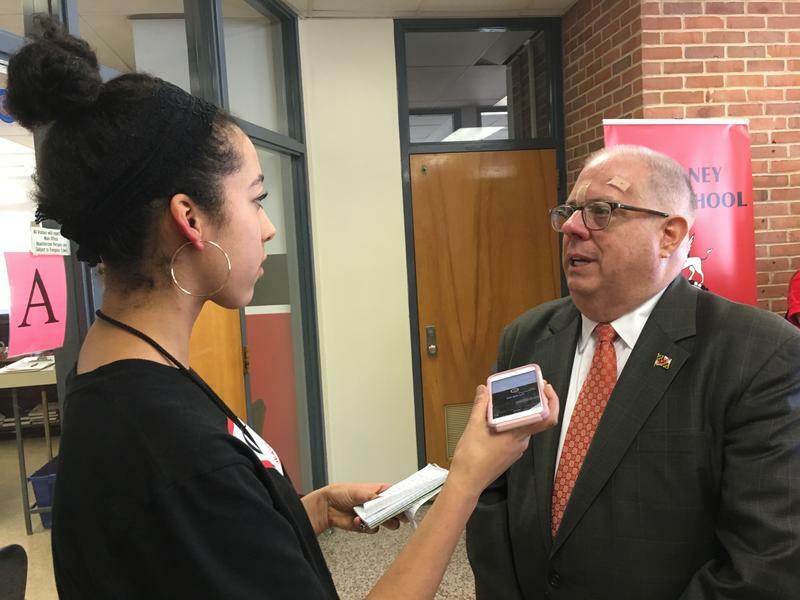 Governor Larry Hogan is making no commitments as to how much the state will kick in to help Baltimore County pay for a new Dulaney High School, despite concerns about the cost of the project. 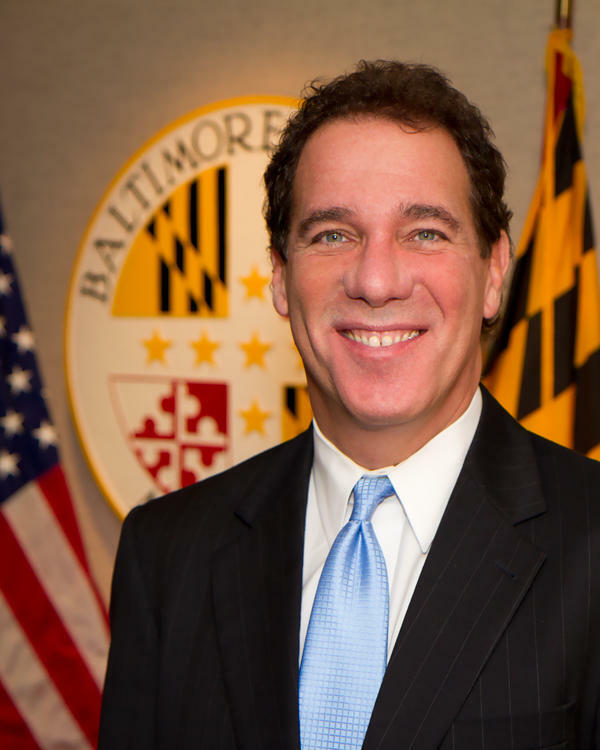 A Baltimore County Councilman is accusing County Executive Kevin Kamenetz of making fiscal decisions that are unsustainable. 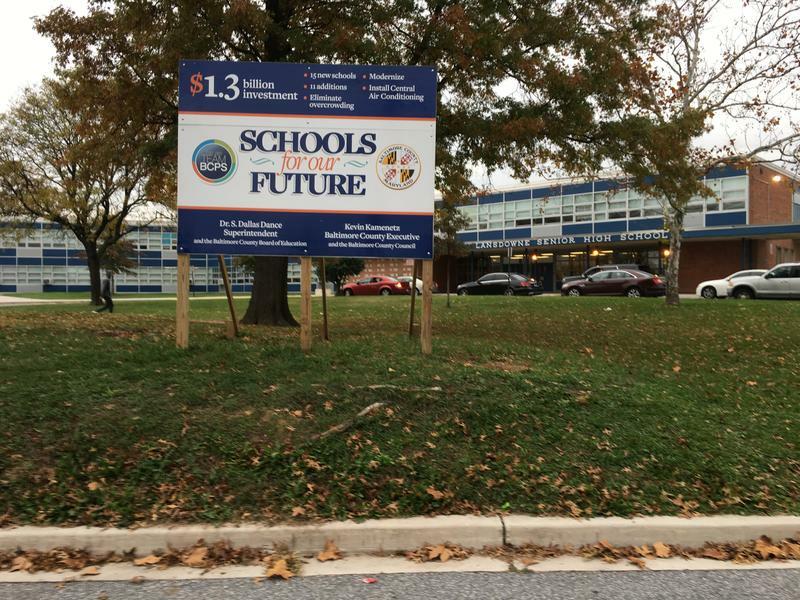 Last fall, Kamenetz said he’d have to think about building a new Dulaney High School. Last week, he decided to do it. Councilman Tom Quirk is concerned the outgoing county executive is making promises the county won’t be able to keep. 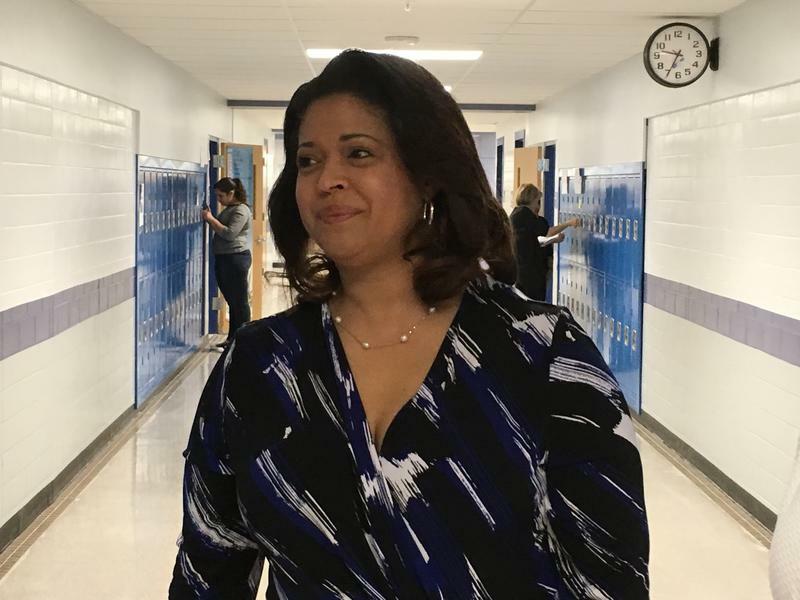 The Baltimore County School Board heard last night from the county council chairman, two teachers of the year and others who want Interim School Superintendent Verletta White to be given the job permanently. That show of support comes as there are calls for both a state audit and an expanded county audit of the county schools’ finances. Baltimore County Executive Kevin Kamenetz is dismissing Governor Hogan's call for an independent investigator general to root out corruption and mismanagement in Maryland schools. Teacher Jackie Johnson tells a class of 20 sixth-graders to “circle up.” They stand facing each other. They clear away desk chairs and gather in the back of the room for a few minutes. This is something these students at Deer Park Middle Magnet School in Randallstown do every day. 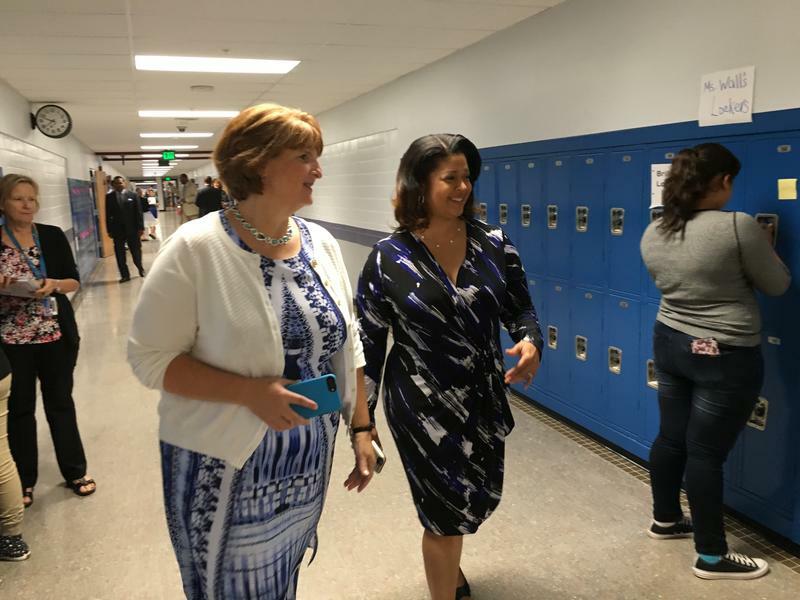 Baltimore County’s Interim School Superintendent Verletta White was walking the halls of Dumbarton Middle School last week. 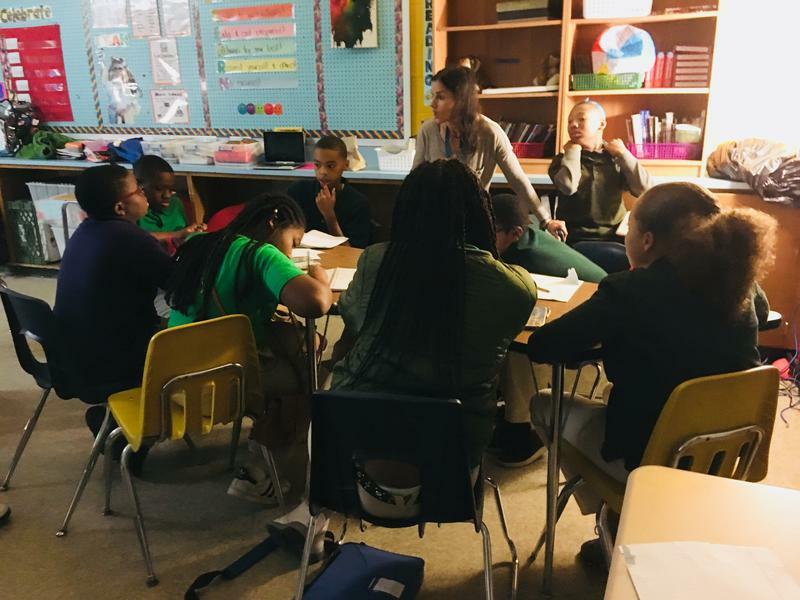 She was there for a half day program that helps sixth graders figure out which end is up in their new school. At one point, White tried to help a student work his locker combination. At another time she was told by a couple of students that their bus didn’t show up. 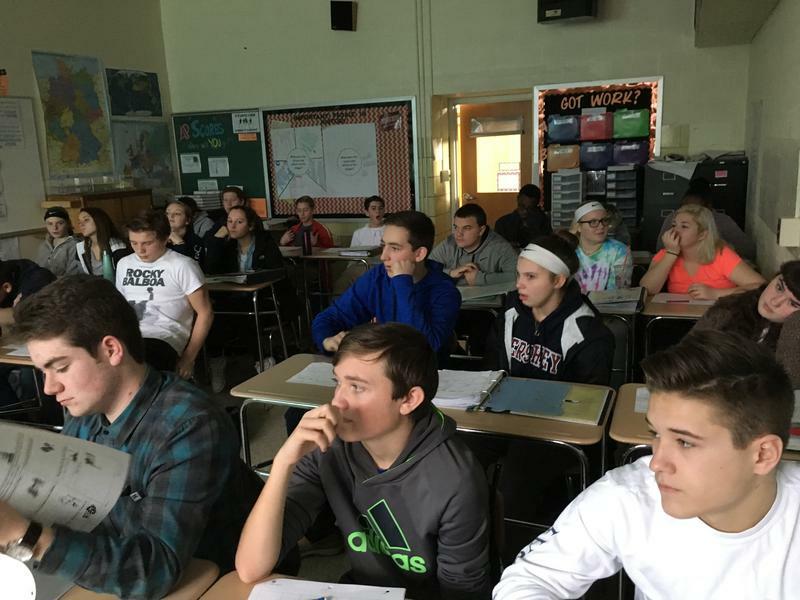 It was the day before the inauguration of Donald Trump, and students in Sandra Skordalos’s 12th grade A-P government class were debating the President-elect’s actions. These students at Patapsco High School and Center for the Arts in Dundalk were not giving Trump an easy time. Yara Daraiseh scoffed at Trump for not understanding the Presidency, treating it as though he will be the CEO calling all of the shots. "But when you’re a president of a democratic government … you don’t have all the power," she said.